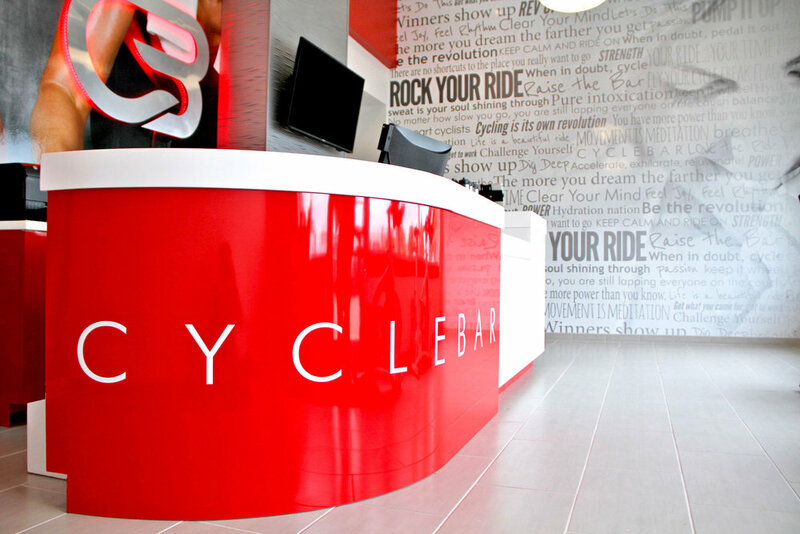 We hosted a charity ride at CycleBar Orchard Park Place. We had a fun time with our instructor Christa as she took us through 45 minutes of fun filled cardio experience. With this event we were able to raise over $800 to go directly towards our Canine Care Packs. As a thank to our guest we raffled off a 5 ride pack for CycleBar, a Premium Canine Care Pack, and several Amazon Gift cards. We were able to place a table inside Dispatch and UPS’s Denver Facility to help enroll The Noah James Foundation as UPS employees charity of choice for their annual enrollment. Employees were able to make a one time donation with cash or check or sign up to have their contribution withdrawn from their check weekly. With this event we received $635 that day with several thousand of dollars expected through automatic withdrawals through UPS. We are not quite sure how or when this money will be distributed to us (quarterly or monthly) but we would like to thank ups for allowing us on property and the employees for supporting our cause.